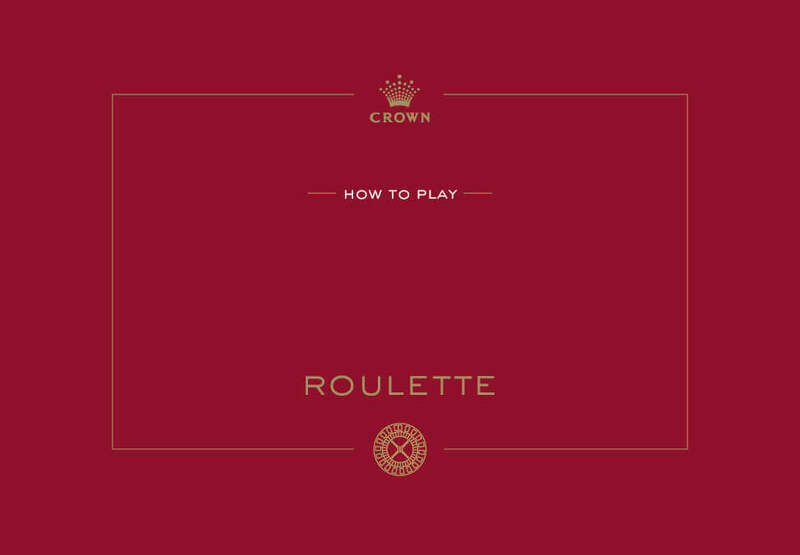 Roulette is a fun, exciting and fast moving game with plenty of betting options. 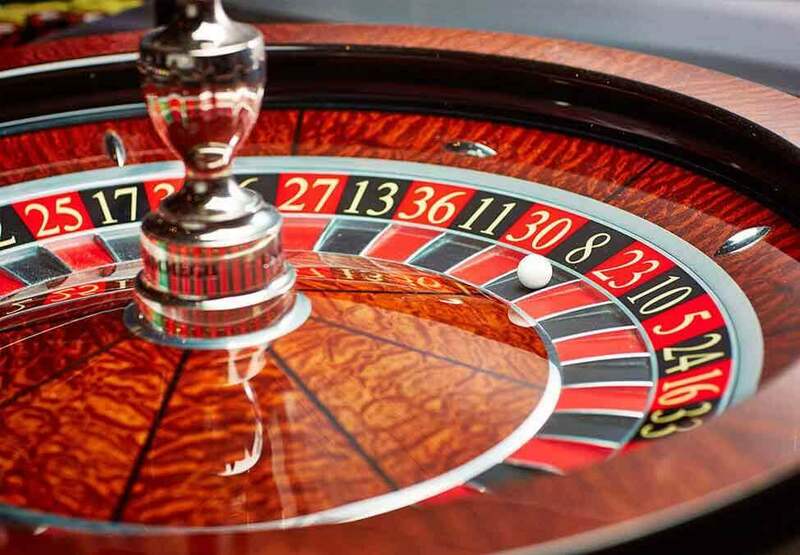 To play Roulette, place a chip on a number or a combination of numbers and wait for the Dealer to spin the ball. 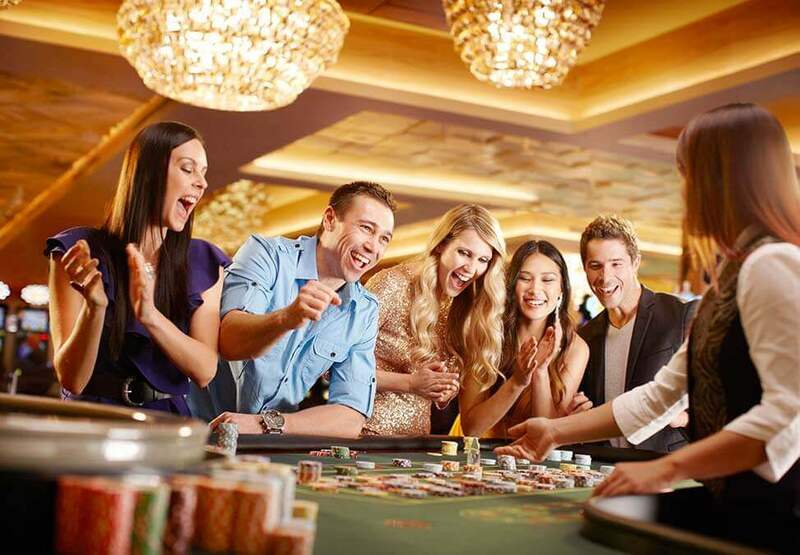 You can also bet on red or black, odd or even, dozens or high and low numbers.